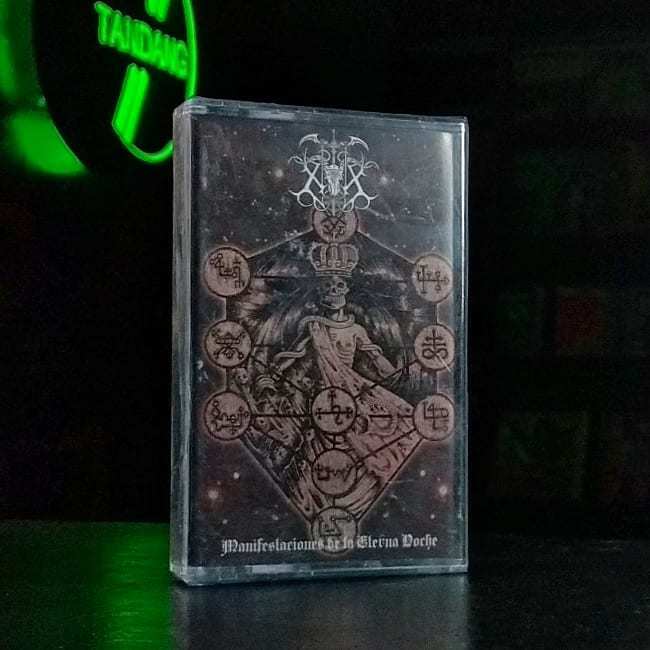 NOX present some of the most powerful traditional black metal I've heard in awhile and are certainly welcome to my ears. Find inside, hatred spewed forth through razor sharp tongues, raw sounds of blasphemy & heavy analog sound. True black metal spits in the face of the false who enter within and mock this dark art with their illusory humanity.